"Dancing with the feet is one thing, but dancing with the heart is another"
Our group classes are the easiest and most fun in the city. We have taught thousands of students how to dance salsa. 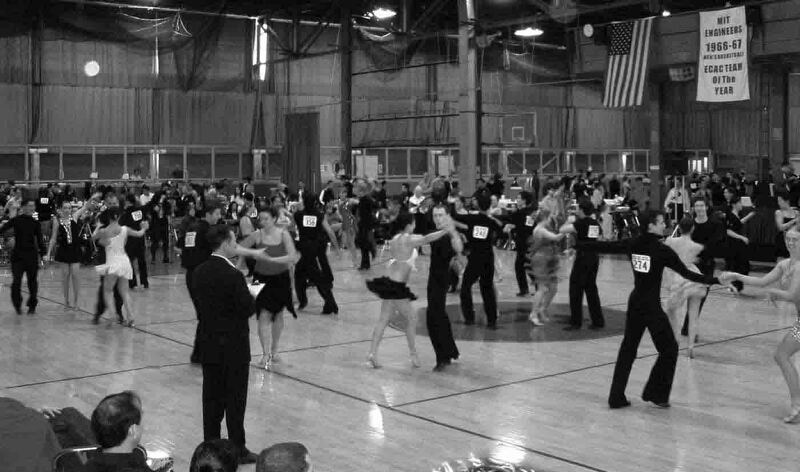 Our instructors have a combined total of 40 years of experience with dance instruction. Bachata is a sensual Latin street dance with roots in the Dominican Republic. Join us for a crash course and we will introduce you to the modern and Dominican styles bachata. Do You Want to Take Your Dancing to the Next Level? Do you want to perform on stage? Our performance classes are an excellent way to for any student to enhance their dancing skills. Join us for salsa dancing at one of our events! Our djs will bring to you the best salsa, merengue, bachata hits from acrros the world! 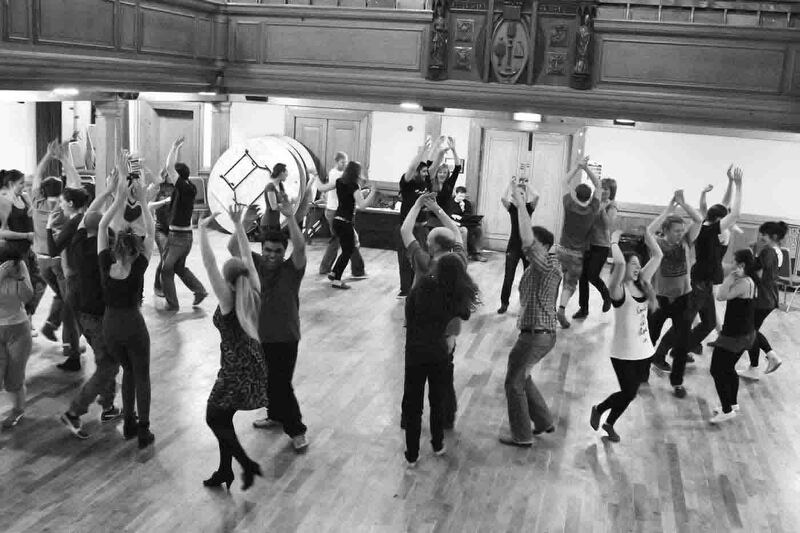 Whether you want to practise salsa or show off what you have learned to your friends!